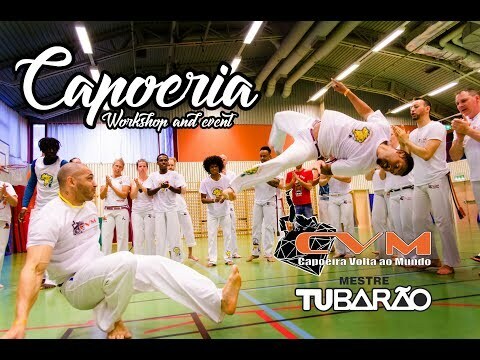 Info about "Capoeira batizado video"
The batizado (baptism) is a ceremonial roda where new students will get recognized as capoeiristas and earn their first graduation. Also more experienced students may go up in rank, depending on their skills and capoeira culture. 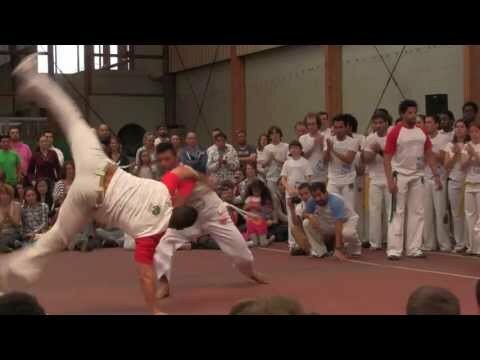 Students enter the roda against a high-ranked capoeirista (a teacher or master) and normally the game ends with the student being taken down. 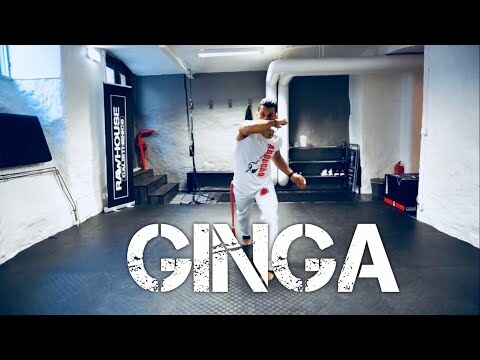 However, the more experienced capoeirista can judge the takedown unnecessary. Following this ‘baptism’ the new cord is given.